Buy Marie's look: Dress, $69.99 ; Shoes, £115 ; Bag, $20.86 ; Watch, $16.99 ; Bracelets, $6.80 ; Earrings , $29.99 ; Bow, $1.80. 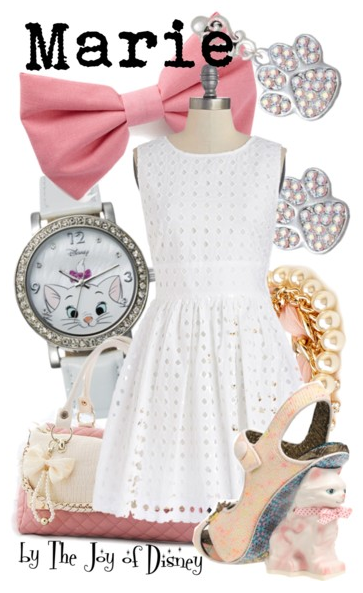 Outfit inspired by Marie from the Aristocats! 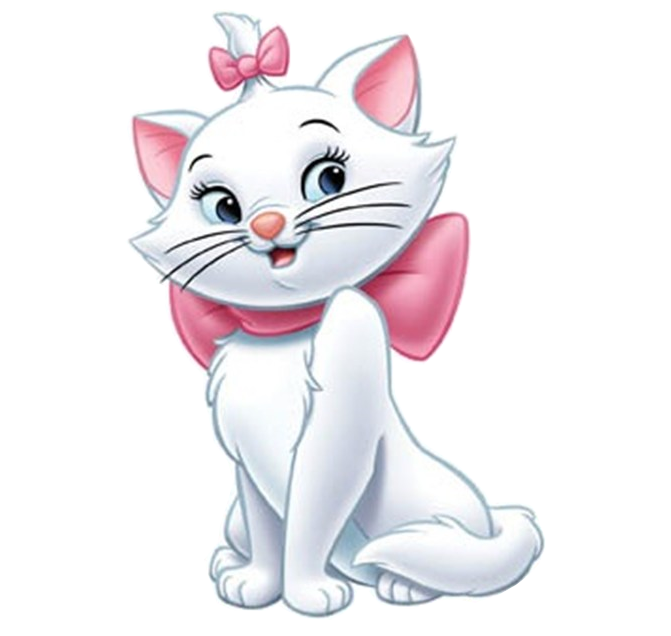 I really love this character for three reasons: a) My name is also Marie, b) I loooove cats, and c) She is just so cute and girly!